The July 29 Fed meeting reiterated a rate hike in 2015 and CME Fed Fund Futures are pricing in a 64% probability of a December 16 rate hike. Yellen continues to delay rate hikes, but it is inevitable. As the interest rate spread widens between the US Dollar and Euro and Yen, the Dollar will strengthen against these major currencies. Relative weakness among emerging market economies has also resulted in significant US Dollar appreciation against the Brazilian Real, Indian Rupee, Indonesian Rupiah, and other large emerging markets. Rig count is back on the rise. The initial selloff sending oil to the low-$40s reduced drilling but frackers are creeping back to the fields. 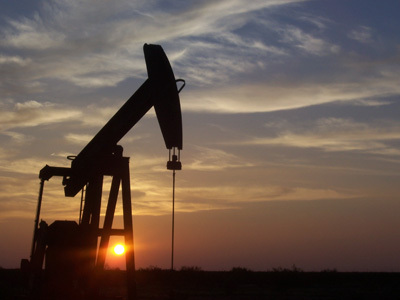 The Baker Hughes Rig Count for 7/24/2015 reported an increase of 21 US oil rigs. Yale professor and ex-Schlumberger manager Michael Oristaglio explains that fracking is profitable for many drillers when oil is over $50, so as long as oil remains over $50, new wells will be drilled. A deal with Iran has been negotiated and sanctions will soon be lifted. There is some political obstacle in the US Congress but it appears the EU and US will eventually agree to deal and lift sanctions. Some estimate that Iran can ramp up an increase of 800,000 barrels per day within 3 months and then be exporting 3.6 million barrels per day. Oristaglio argues that the ramp up may be slower because Iran’s fields are not well maintained. Iran reportedly has 30 million barrels stored on tankers ready for sale. China is slowing. This is more recently exacerbated by the plunge in the country’s equity markets. However, one can argue that there was not a significant wealth effect on the way up for the stock market; therefore, the crash may not affect consumption either. Emerging markets where oil consumption is supposed to grow, such as Brazil and India, have also been slowing. Cheap gas is shifting vehicle sales to gas guzzlers. US pickup truck & SUV sales are up 11.4% year over year. Electric car adoption is still niche. The introduction of the Tesla is not the permanent crash in oil prices. Oil is still the best transportation fuel for energy by volume, surpassing batteries by 50x. Oil companies are cutting capex, which implies lower production in long-term. 80% of world oil supply come from fields past their prime. Substantial drilling is necessary to maintain current production levels. In the past 30 years, crude oil prices crashed in 1985, 1990, 1998, 2001, 2009, and 2015. 1985 appeared particularly bleak for the industry, even more so than today. 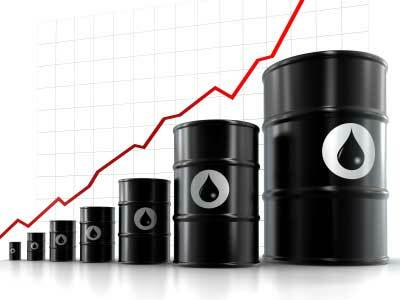 However, each time, the oil market rebalanced and prices eventually climbed higher.